Capcom’s Resident Evil 2 remake has broken ground with the sales going over 3 million copies worldwide. Not surprising that the game was successful since everybody loves a Resident Evil game. What is surprising though is the fact that the sales topped the Resident Evil 7 sales, which reached somewhere over 2.5 million. 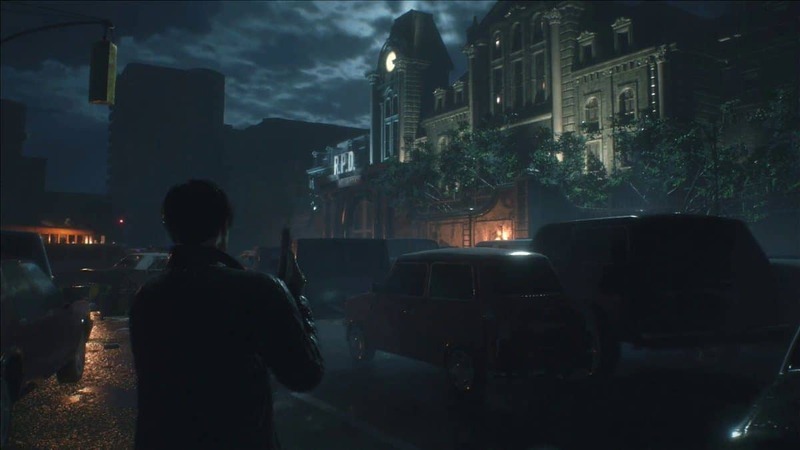 The remake of an older installment in the Resident Evil game series has beaten out the latest installment. Albeit it did take more than a week. The original Resident Evil 2 had reached almost 5 million sales so the Resident Evil 2 remake is well on its way to that milestone. Having achieved the 3 million sales in a total of just three days. That’s three million people who were WAY too eager to go back to Racoon city. 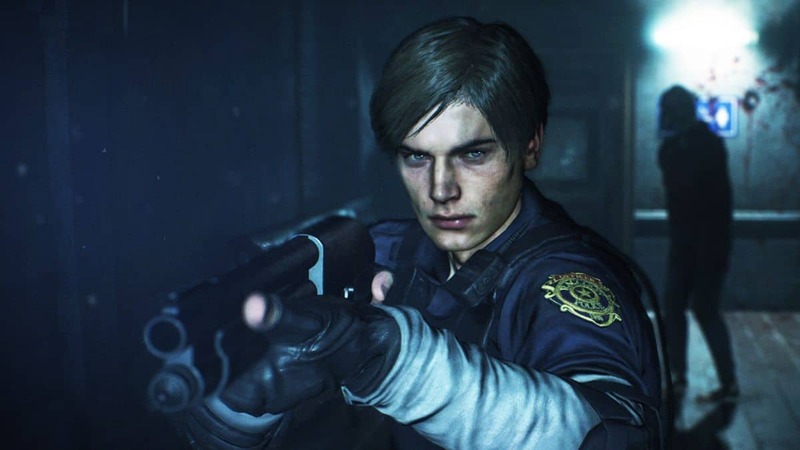 Resident Evil 2 was the debut of the series most beloved protagonist, Leon Kennedy. The game that originally released in 1998 followed the events of the infected breakout in Racoon city. 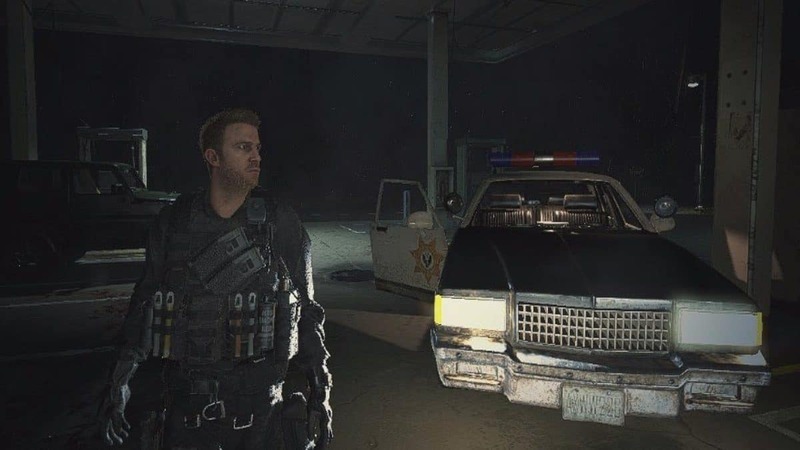 The player is put in the boots of Leon, a cop on the first day of his job, being propelled into a zombie apocalyptic situation. The Resident Evil 2 remake really puts emphasis on the word “remake” over remaster. Since it’s been rebuilt from the ground-up. The game maintains the story of the original release, just with a fresh modern perspective twist. This remake of a classic title also sheds more light on what Capcom plans for the future of the Resident Evil franchise. Since they’ve revisited the roots of the Resident Evil video games by emphasizing once more on the horror aspect. The later titles like 5 and 6 had deviated to a more action-oriented feel. Resident Evil 7 was the first step in the series’ right direction. Which was proved by the success in comparison to the last title. 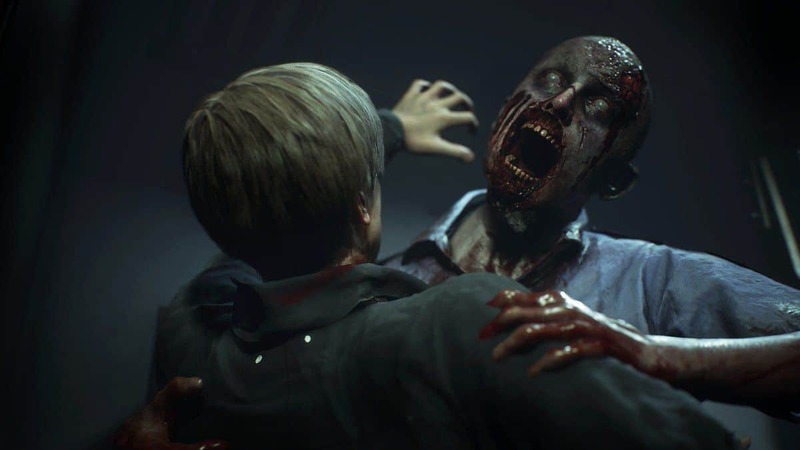 Now, the success of the Resident Evil 2 remake further cements the point that the games need to return to their horror routes. In the wake of all this, Netflix might also be planning a live action Resident Evil series.